hi, i have read through the script…. 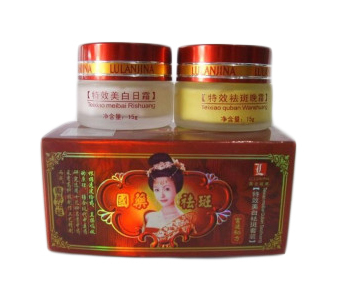 ive been using a product called lulanjina whitening cream which haved been mention from the script that it is not safe to use!…. i wonder if i should stop using it…. any suggestion… plz reply to this comment! I am about to embark in business with Mosbeau beauty/ whitening products. Please let me know if their products are safe. Thanks. 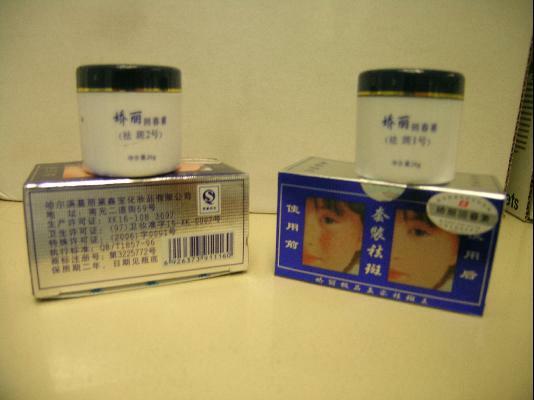 There is another cream sold in Asian Owned shop named KMELE 12 Day (QUBANYIFUSHUANG) similar to – Jiaoli Day and Night Cream package but the whole packet is white logo of the brand name, it comes in 2 X 15g Whitening & Nourishing Cream. All instruction is in Chinese. Do you think it is safe to use. Hi Ashna, it’s probably also unsafe IMO. The only way to know for sure is to buy it and have it chemically tested though. You may want to read Appearance and packaging again to protect yourself. may produkto po ba kaung ang name ng produkto ay yutandang day@nigth cream gawa ng china? 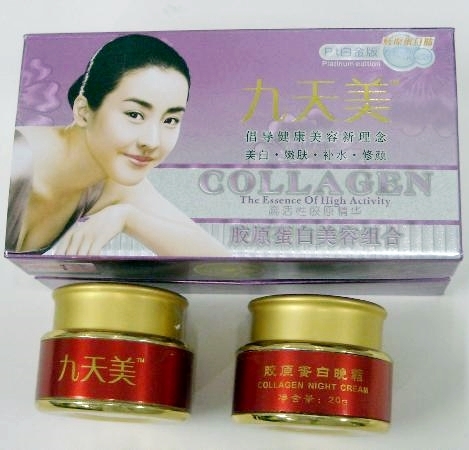 s’zitang 7days day&nigth whitineng cream from hongkong ok ba ang product na ito? I am currently using the Skinmate Placenta Cream and Skinmate Shark Oil that from the Philippines. My question is: Are this product contain a mercury or is it safe to used? 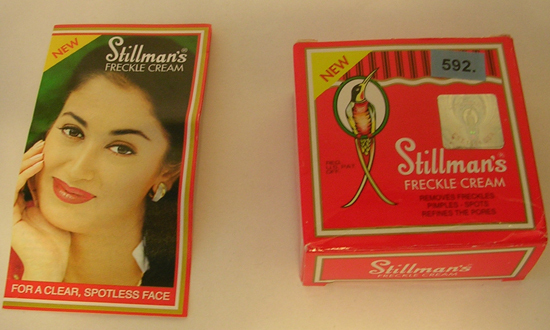 This product was so popular in the Philippines and too many young women using it including myself. I tried searching about this product but don’t read anything. I hope you can help me to find out about Skinmate product if this is safe. hi..im a men..still using the skin mate whitening soup.two months user but i didnt notice something bad in my skin. im finding also cause and effect of this product sadly i didnt find..
ms shiloh how many times have been a user in this product? have you find something worst in your being a user in this product? 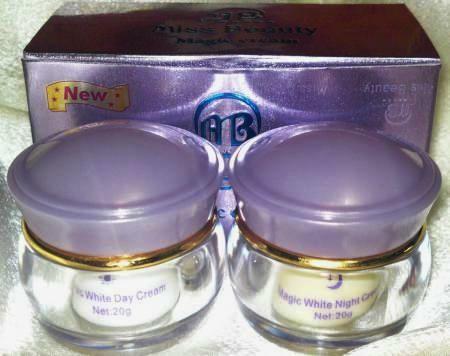 have you heard about ERNA Whitening Cream and BL Cream? 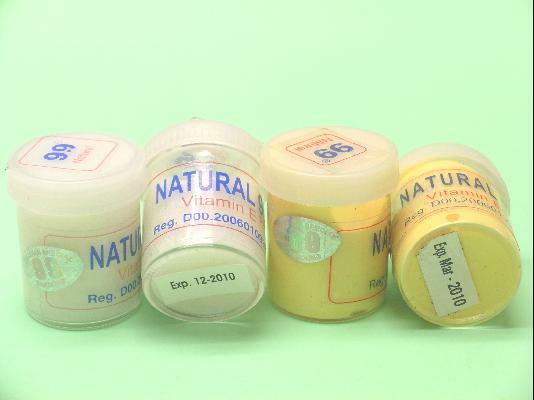 does these creams contains mercury? 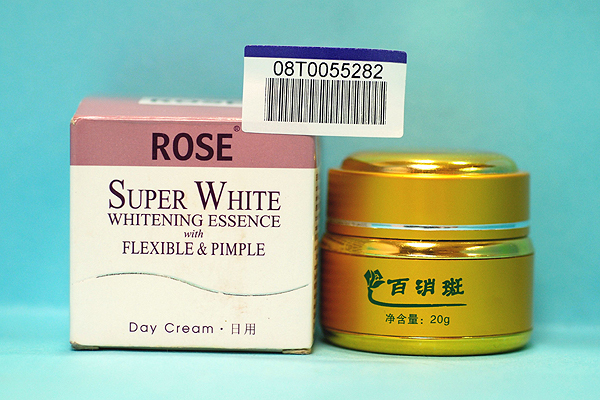 please try to check bcoz some of my friends are using these products as whitening and the effects are nice, thier skin becomes lighter and smoother.. thank you… More Power! madami na ho ako nakita na gumamit ng bl cream. sa una maganda ang epekto nya pero sa katagalan nag-iiba na itsura ng balat. nakagamit na ako nito. nagiging ano po hitsura ng balat? kasi po ginagamit ko po ito ngayon inihalo ko po sa moist milk lotion. mga 1 wk na din. NO MERCURY. I know a user whos a cancer patient and has known to be erna products user for almost 5 years, at walang harmful side effects sa health nya eto, and she also sells this good product. and more people uses it now because it is effective. I don’t understand why anyone would subject themselves to something like this. Guys, I;m as pale white as you can get, and I’m telling you from the green grass over here that this will not change your life at all, but might make you sick, just for skin coloring. There is nothing wrong with your skin! Leave it alone. Pale people are constantly trying to tan an look more like you. If you want a blemish treatment, grab yourself some neutrogena or something that isn’t toxic. Thank you for that rachel, you’re awesome! hi..how about SUJIALIH PEARL CREAM? does it have mercury? Is it dangerous and i have to stop using it? I have skin pigmentation in my face, is there any cream out there good for this without mercury? 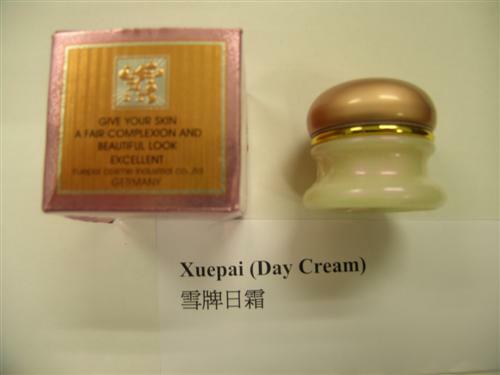 I did the XRF (x-ray fluorescent) analysis tracing elements in the cream (Qian Mei). I was more interested in the content of heavy metal especially Lead (Pb) and Mercury (Hg). 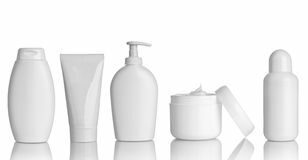 : which have been reported to be highly carcinogenic effects and many cosmetic products which have been detected to contain even trace amounts of these elements ( more then 1ppm) is being banned from usage! 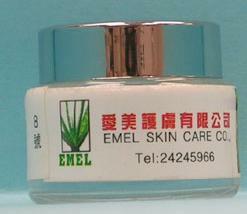 The yellow ginseng cream contains VERY HIGH level of heavy metals. Extremely high in Thallium.2551 ppm!!!!!! in the arms, thighs, and abdomen (Peter & Viraraghavan, 2005). Acutely may lead to neurological effects such as numbness of fingers and toes and nail dystrophy and ingestion has been shown to cause vomiting, diarrhea, and temporary hair loss (Agency of Toxic Substances and Disease Registry, 1992). Thallium intoxication can also occur via the skin (Peter & Viraraghavan, 2005). A dose as low as 1 gram can be fatal (Agency of Toxic Substances and Disease Registry, 1992). Arsenic (As) : 222.86 ppm MAC ( Max Acceptable Concentration) =0.1ppm! Mercury (Hg): 302.28ppm- Maximum allowed concentration 1ppm!!!!!! Please discontinue using it as it contains very high level of heavy metal and unknown other hydrocarbon compounds!! instead of wasting money buying the cream why not try applying melted plastic bag with palm fertilizer! combination of both cream you have a complete package of heavy metal poisoning!! indication of heavy metal poisoning includes symptoms similar to hypertension and stress. I have been following this threads silently. I do agree with some comment that.. Fairness of the skin is just the outer layer.. 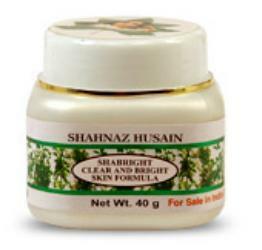 Instead of hunting for products to make one looks fairer its wiser to select products which is good for the skin. What is the point of having a fairer complexion in face and rest of the body is on the other tone? This is how i console and tell myself.. cos i do have to admit i used to go for fairness products ones..and the problems arises when one discontinues. Hi Jasmine, first of all, thank you so much for taking the time to run the lab tests and sharing the results (for free, no less). And arsenic? Arsenic?? Wow. I’m having flashbacks to ‘Flowers in the Attic’ now… Also, I didn’t even know there was such a thing as thallium, so thank you for the valuable info. I sincerely hope everyone reads your comment because it’s an eye opener. If you don’t mind, please check also the content of BL Cream (chinese cream) we sold it in chinese drug store for 25 pesos only. I find it very effective on my baby’s skin problem like eczema, this is an antifungal cream. I hope you can help me to find the answer on my query. There are much better, safe, perscription creams for excema.. Ask a doctor about mometasone furoate. Its an excellent treatment and it is very safe. I use it regularly and have for years. 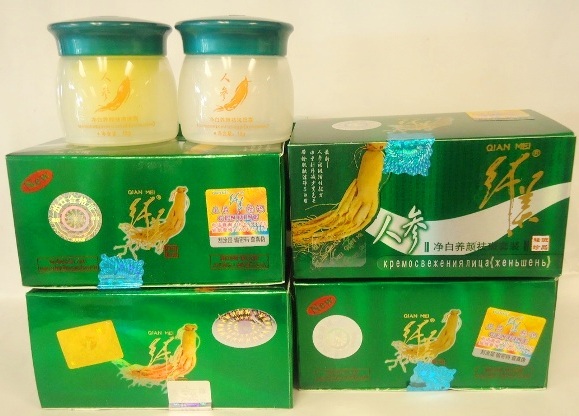 How about the BL cream(chinese cream)?? doest it have a mercury?? Hope it will help my 9 month old baby. She is suffering from atopic dermatitis since she was 4 month old. I tried a lot of expensive ointment and lotion until her derma advice us to use the Dermaveen products. But still her atopic dermatitis exist..one of my friend told me to use BL cream. I put a small amount of it every time she is suffering from too much itchiness..
hi thank you so much for this web page. I learned alot. 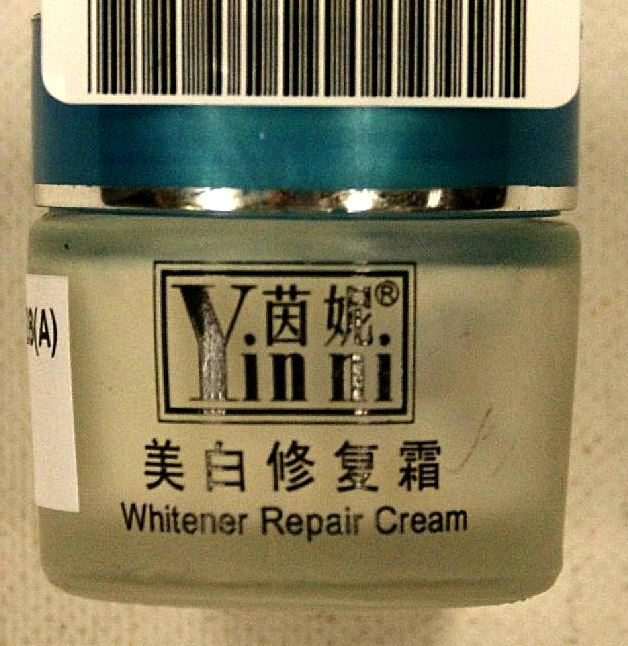 I’m using Yiqi whitening cream (I think it’s from China or Taiwain). 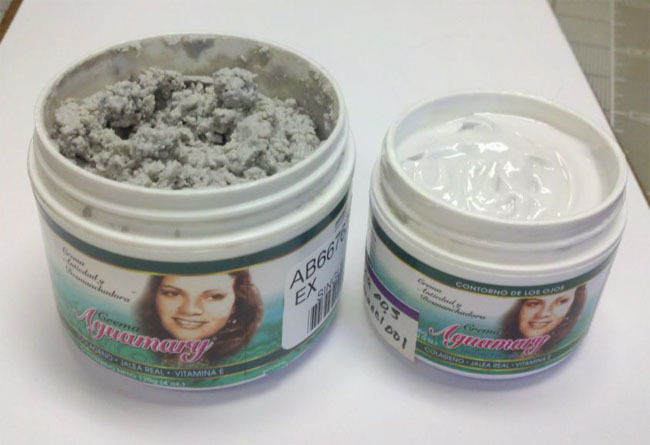 It works very well and it is sold on ebay.. Have you tested this cream yet? 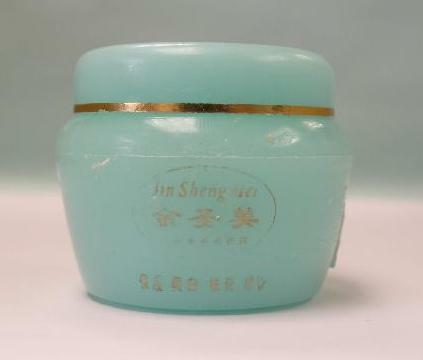 does anyone know if this cream has mercury? please let me know. Thanks again. So these st dalfour products all contain mercury not only fake ones? Or r they all fake and with mercury? 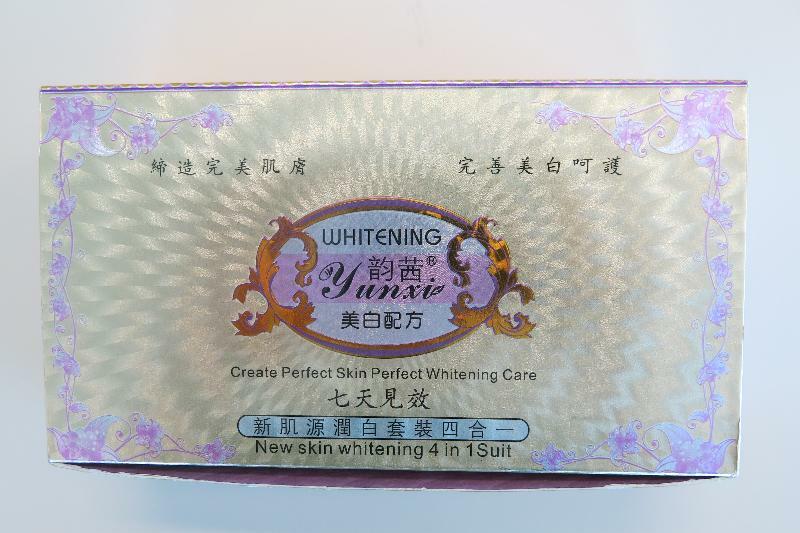 Does anyone knows if ling jing whitening cream is harmful? It’s in a blue container. I’m using Miss Beauty Moist Lotion. 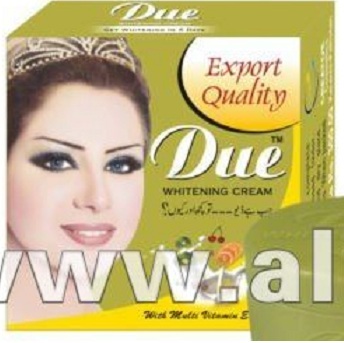 It’s for whitening. How do I know if it has mercury or not? Please let me know if BL cream and miss beauty moist skin care (milk) lotion has mercury content….please ..I’ve been using them for almost a year now,,,,,Oh my …it’s getting on my nerve…..
stop using bl cream..nakakatakot ang magiging resulta pag nagdepende ka sa product na to. after 3months of applying bl and erna cream on my face, nakita ng mga friends q na nagmellow ang pekas pero unti-unti rin na lumabas ang mga white spots na parang skin pigmentation sa face q. nagkakaroon dn aq ng itiim na pimples sa ilang bahagi ng face. Nang tinigilan q pggamit, 1 wk lang bumalik pekas q, dumami lalo. 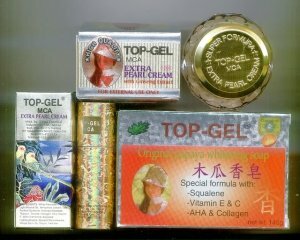 Never will i b convinced anymore 2 try other creams, balik nlang aq sa dati. 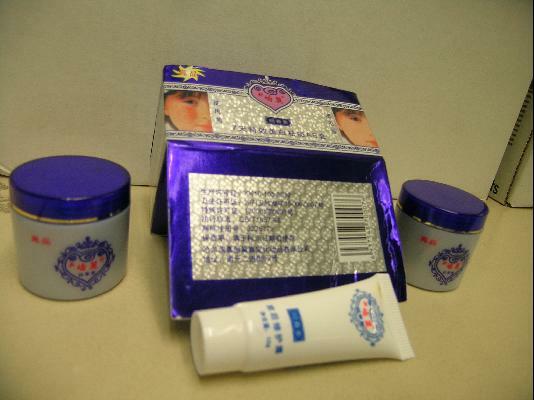 does BL cream and miss beauty moist milk lotion contain high level of mercury? thanks for the information. just need to ask, how about mena cream? is it mercury free? thanks. 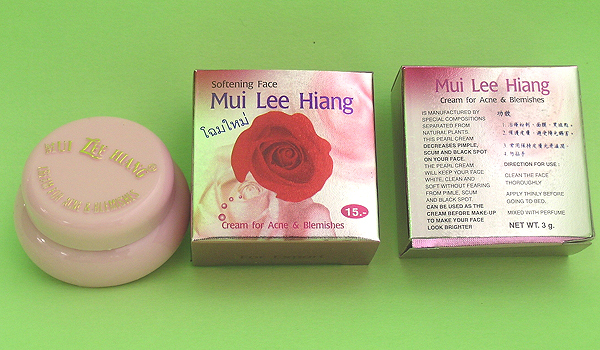 Hi..What about the Pai-Mei whitening anti spot cream? 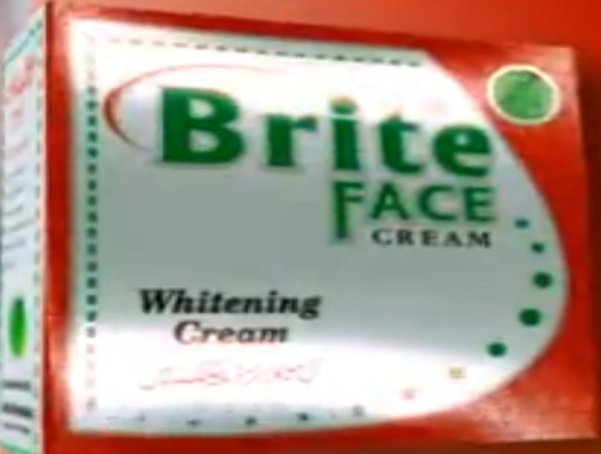 Can i use kmele whitening cream to lighter my skin? Does it dcontain any harmful ingredients. please let me know of Be Be special cream it is yellow cream color ingredients labeled vitamin e, c, a, and wheat flour. please tell me is this contains mercury. 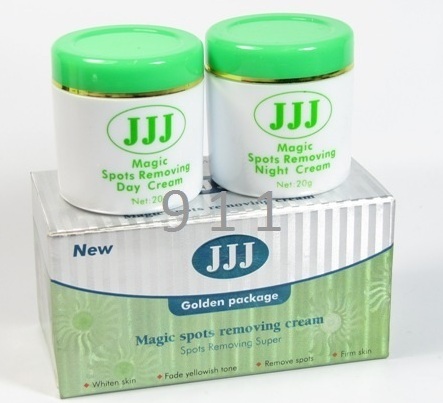 it is very effective in decreasing and almost eliminating dark spots. Hi Mona, Did someone replied to you regarding your inquiry? because my mom also use this product. They got the item from a coworker only. May I know where do you purchase your cream? Thank you. hi!is ERNA cream a dangerous whitening cream?i used it once but it seems my face reacted because i feel itchy on my face.i need now to know what is the treatment of this problem i am suffering now. I remember when i was a teenager i used a cream called Kintho Bleach double strength. I used it for years but the very first time i used it the freckles disappeared,it was amazing. After i stopped using it the freckles came back so i went to buy some more but i couldnt find it anywhere or even couldnt find any information about it online.. Has anyone heard of this cream? im worried it might of had high levels of mercury in it with how fast it cleared my freckles. 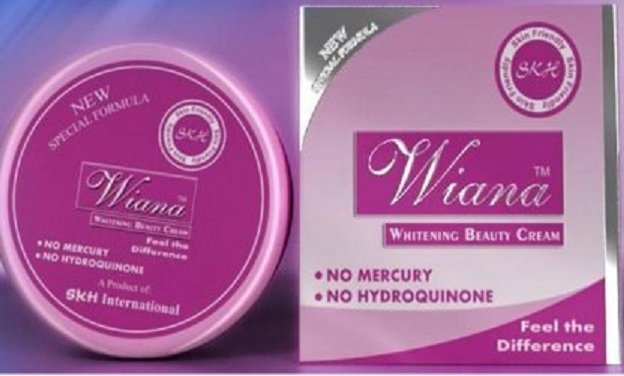 is ERNA Whitening cream has high mercury content? 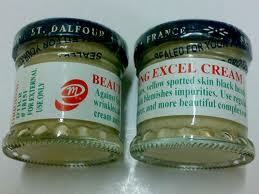 i heard that it is so effective to whiten skin especially underarm when mix with BL cream. mam wag nyo na ho haluan ng bl cream ang erna. erna alone ay ok na. napakapangit ho ng resulta pag di nyo tuloy2x na pagamit ng bl cream. madami na ako nakitang gumamit ng bL cream. maganda sa una pero lalo ho lalala ang problem nyo sa skin pag tigilan nyo paggamit nito. I just used BL Cream (the box and insert are both written in Chinese) then mixed it in a lotion named “MOIST” Whitening Lotion. Please let me know if it is safe or not. The BL cream is only 25 pesosc MOIST Whitening Lotion is 80pesos(it is labeled DFA approved). I noticed in just one use my underarm and skin started to lighten… jusst one use. Please let me know more of these products. hi! are Miss Beauty Moist lotion and erna safe? Any advise? infos about the product? I bot d jiali from iya tega shop in yaba market Nigeria, truth is, no one will say its bad, I was just deperate to clear my pimple. And acne, but all ds ppl keep selling, we keep killing ourselves, d chineses are heartless for selling such! 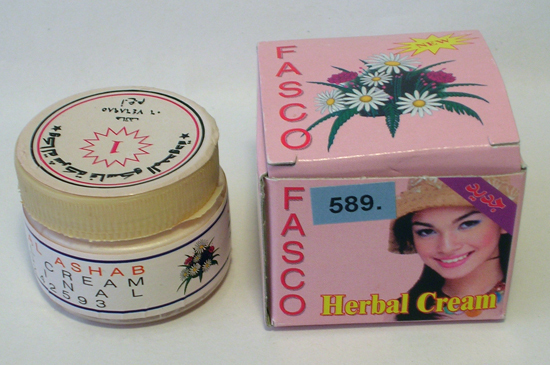 is dat gud to do extraction or leave the pimples?pls reply hessa..
Any chemical info on bl cream? its nice that we know what are those products that contains mercury..
Can i ask something, is there a product that can remove the extra baggage in our face..?jejejje.. for example, a square-shape face..is there a product that can lessen that size of its being so square..?just remove the facial fats?if there is?what is it? if this products are not safe for humans health then why they are still out in the marker like here in Dumaguete I’ve seen stores or pharmacy selling TOP GEL product. people who’s been using this product did not know that it contains mercury so how are we going to stop them of using this product. I’m a user before of this product but i think i only finish 3 bar soap and i haven’t tried using the cream. lucky for me because i stop and i use natural beauty care for my skin now.much better because it’s safe and out of danger. hi. how about erna and BL CREAM?? is it safe?? ERNA CREAM?PLS TELL ME IF IT HAS MERCURY BECAUSE IT WHITEN SO FAST THOUGH YOU HAVE A VERY DARK SKIN. i plan to use erna whitening but im scared of the content. is it really got mercury. can someone tell me??? Please let me know what doesn’t have mercury and help the skin whiten, less wrinkles, and less freckles. Please can you email me the name of the cream and the site purchased as It sounds really good. i’ve been using erna since november 2012, at first super dumami yung pimples ko,,pero naglighten talaga yung skin..tapos yung sa BL tinigilan ko na siya gamitin sa pimples,,sa mga insect bites ko na lang siya ina-apply kasi effective, pero sa pimples lalong lumalala. yung pinaghalong BL at erna,effective siya, yun nga lang sensitive talaga skin ko kaya di ko inaapply sa mukha at leeg,,directly sa pimples lang talaga..nag-work naman. effective ang erna, kasi pumuti talaga ko, yun nga lang nakakatakot kasi di mo alam yung content,sabi nung binibilhan ko online, imported siya from sabah malaysia. I’m using pai mei antifreckle set. Pls does it contain mercury?